New Weaponry Coming soon, new update will provide new destructive capability for new ground vehicles, letting players carry out precision guided missile strikes. 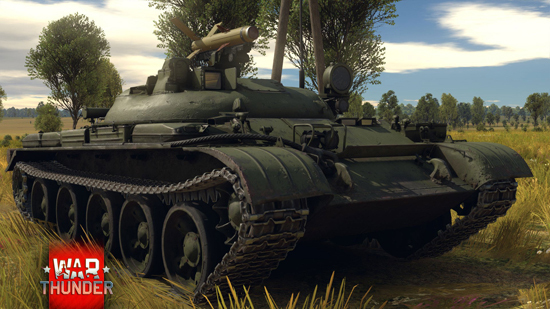 War Thunder’s next major update will introduce new tanks armed with guided missile weaponry. 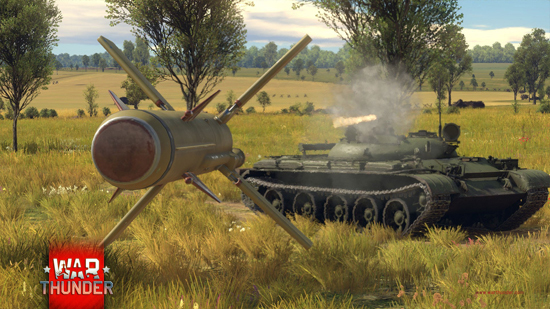 This type of missile will bring a totally new destructive capability ground battles in War Thunder, thus expanding the number of tactics and strategies players can employ. Players can fire missiles and guide them the whole way to the target until impact. 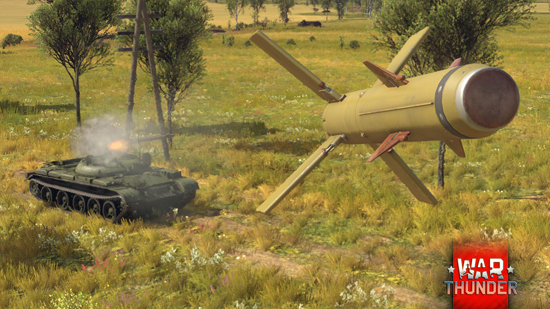 One of the first guided missile tanks planned to appear in the next update is the Soviet IT-1. Based on the hull of the T-62, it was the first and the last Soviet tank that had no guns at all - its only armament was 15 missiles ready to destroy an enemy vehicle, even if it was hidden on the other side of a hill. Most of the other nations in War Thunder will also get new guided missile tanks in the next update. War Thunder also now supports Oculus Rift CV1, available since the last update, so players are able to play the game in exciting combat scenarios in VR. Available for both air and ground battles, Virtual Reality provides pilots and tankers with as much immersion as possible so that a player flying an aircraft in the game can experience similar feelings to what a real WW2 pilot would have experienced. With Oculus Rift CV1, fighters have detailed cockpits and instrumentation panels, providing important tools for controlling the aircraft whilst flying in a cockpit view. The detailed 2K resolution of the Oculus Rift CV1 lets players see enormous landscapes from the cockpit of their aircraft, leaving the enemy no place to hide. To try War Thunder with the Oculus Rift CV1, download War Thunder, tick “Full client” and “Oculus Rift” in the game launcher, wait until the download is complete and run the game. Pick your favourite vehicle and join the battle. Virtual Reality is available for any aircraft or tank mode in War Thunder. Join multiplayer battles, try out the single or co-op missions or test the most breathtaking maneuvers in test flight. For a deeper level of immersion, a flightstick and throttle are highly recommended.